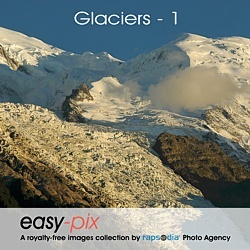 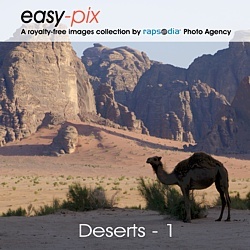 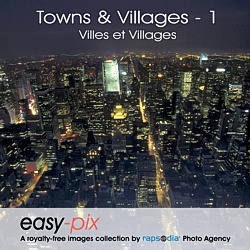 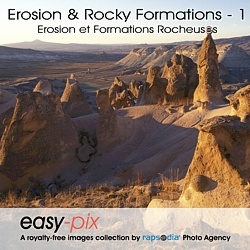 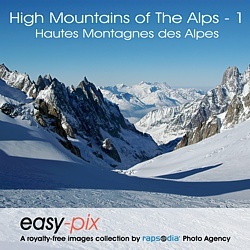 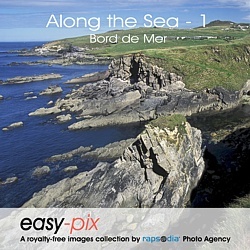 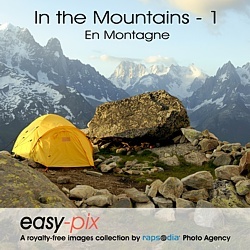 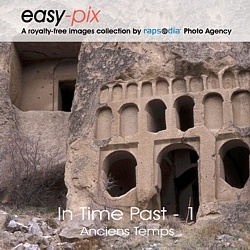 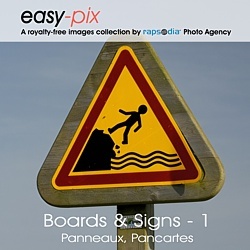 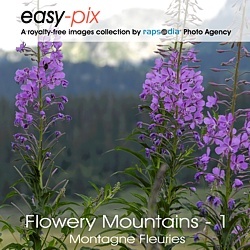 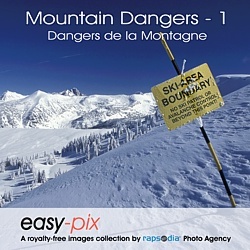 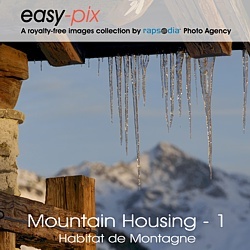 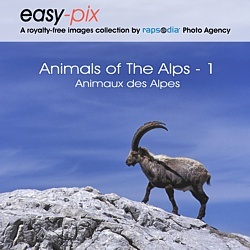 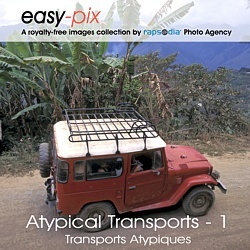 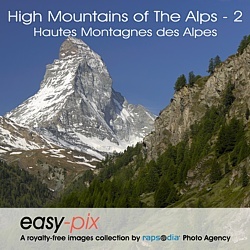 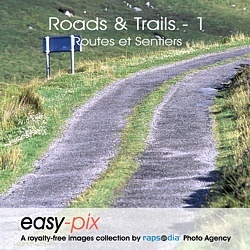 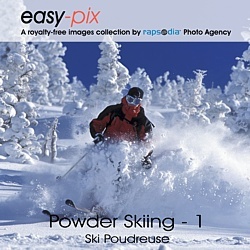 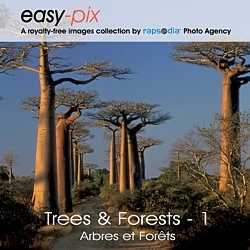 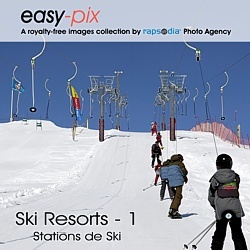 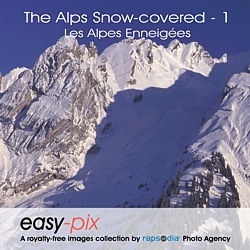 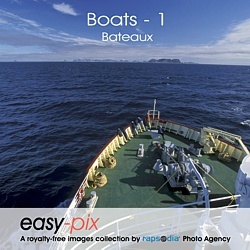 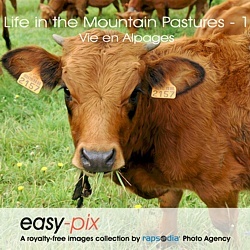 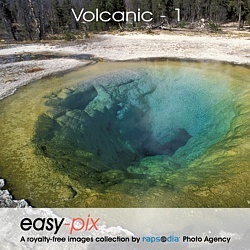 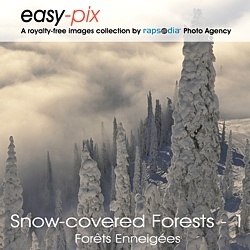 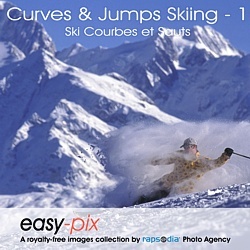 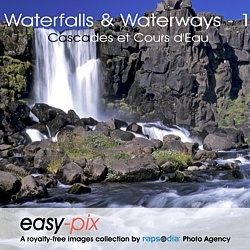 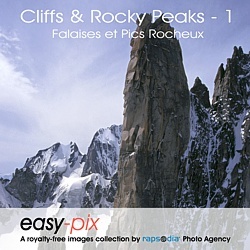 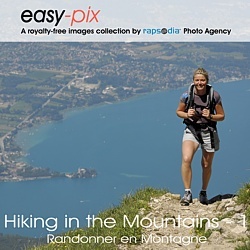 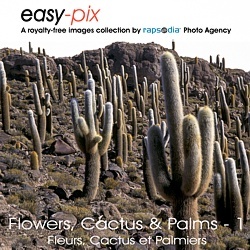 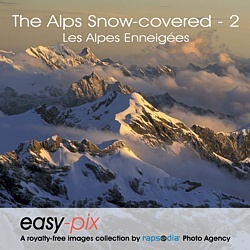 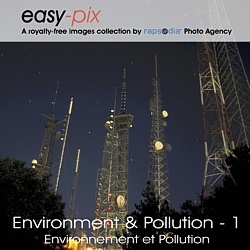 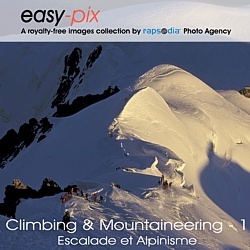 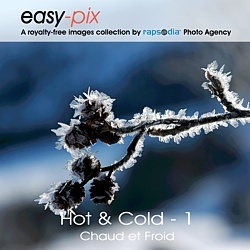 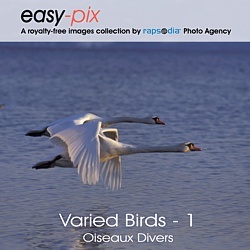 Royalty Free pictures of Rapsodia are available individually or grouped by theme as "virtual CDs." 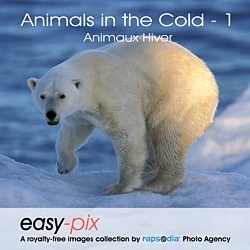 Click on a CD cover to see its contents. 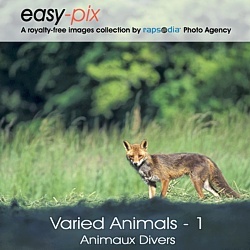 The virtual CDS are directly downloadable.